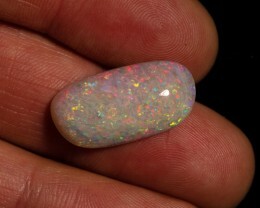 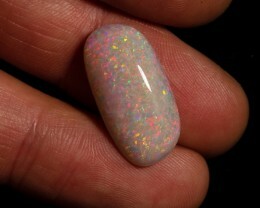 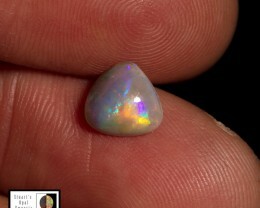 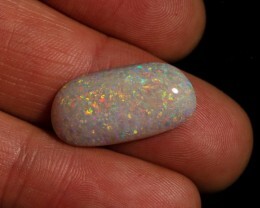 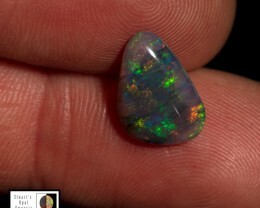 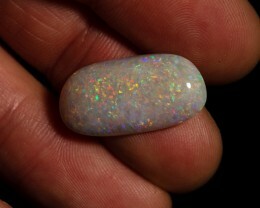 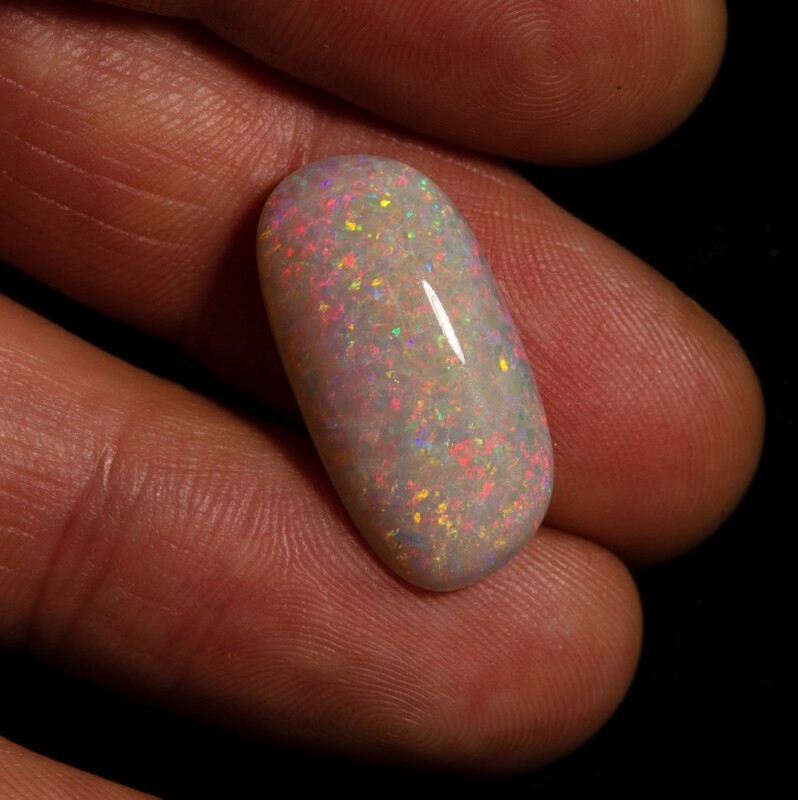 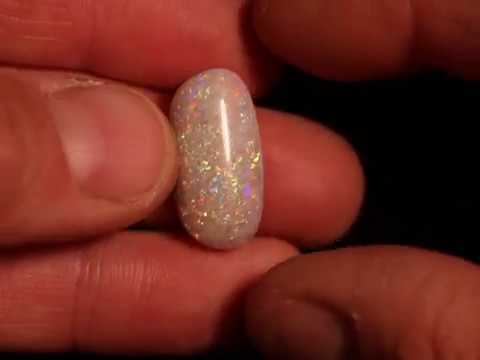 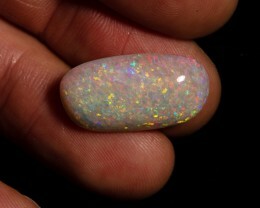 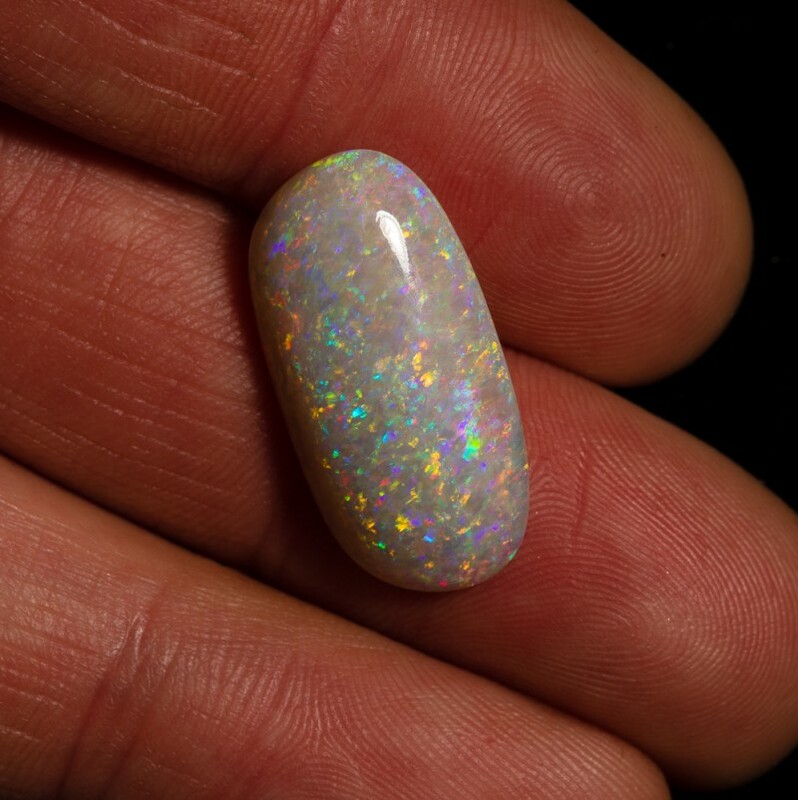 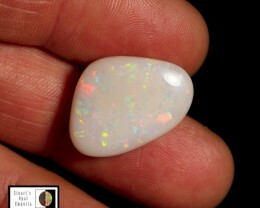 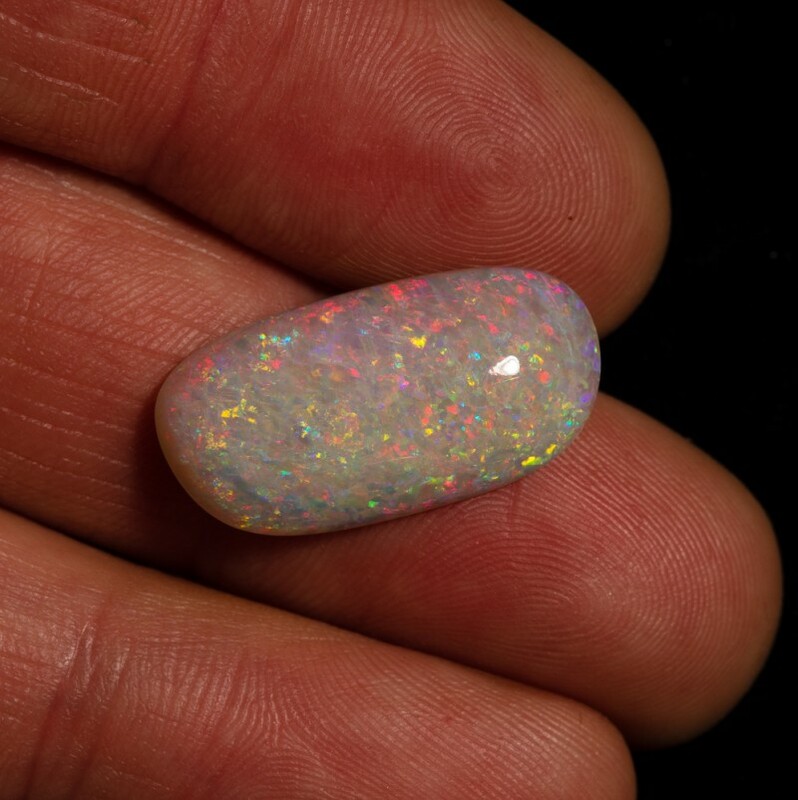 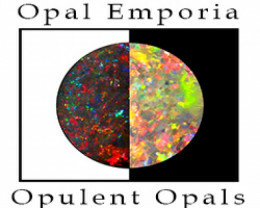 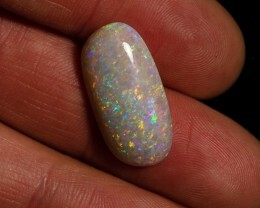 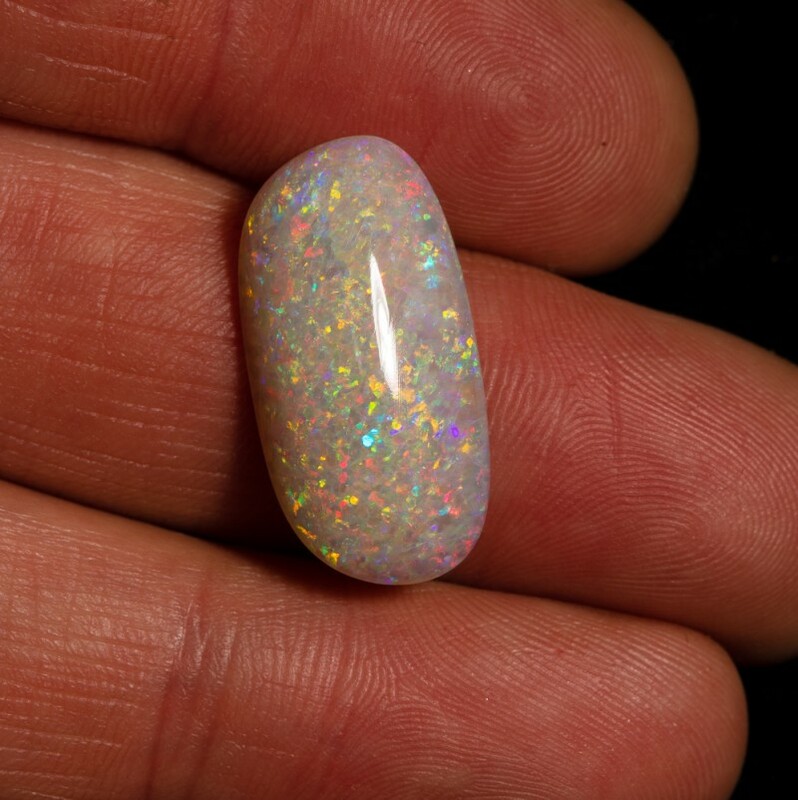 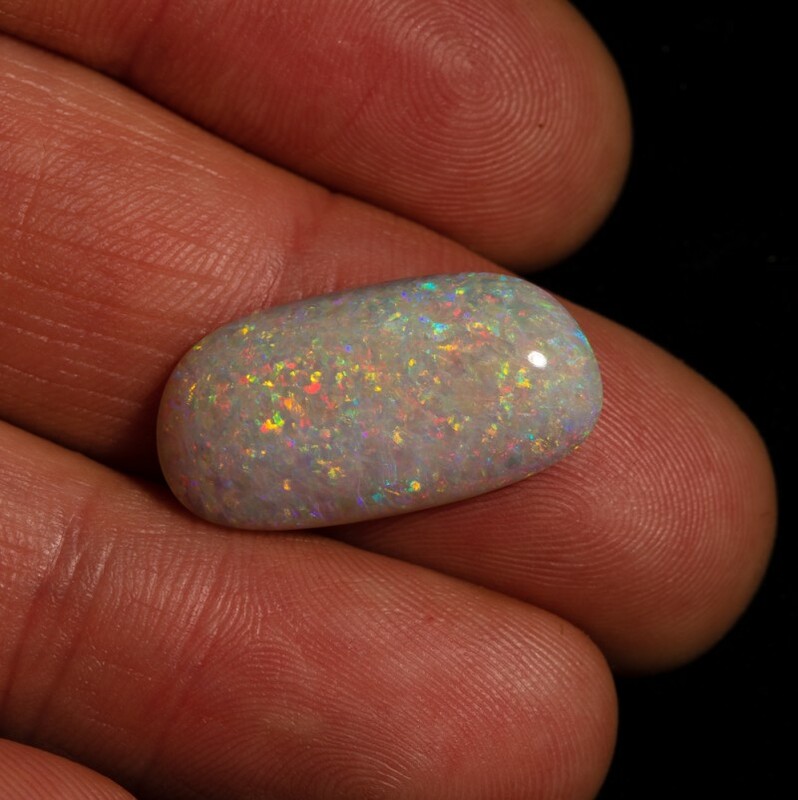 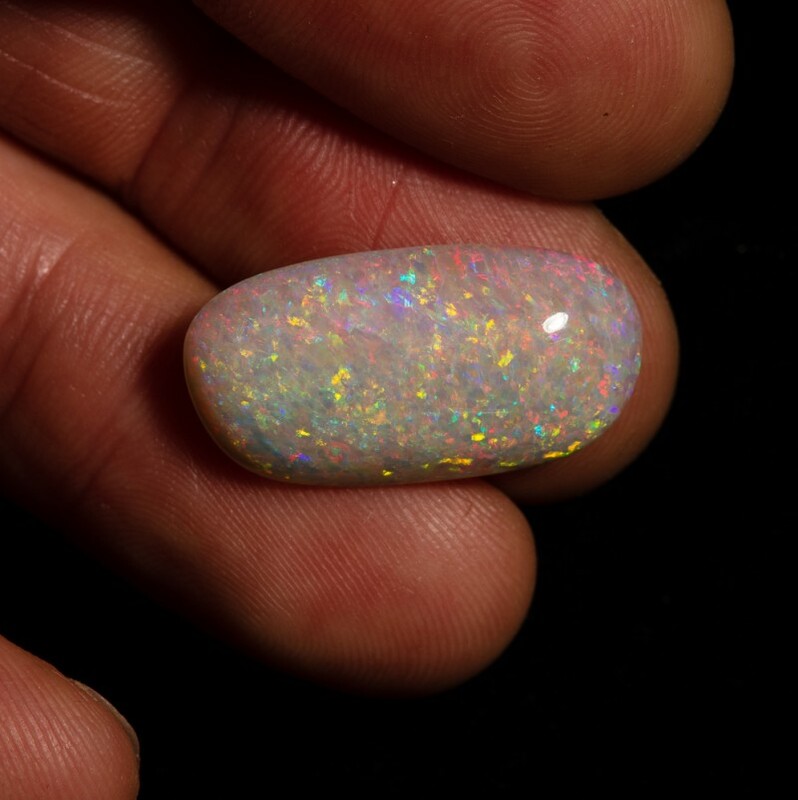 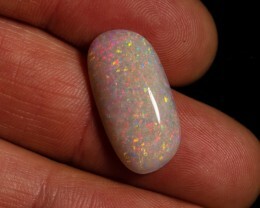 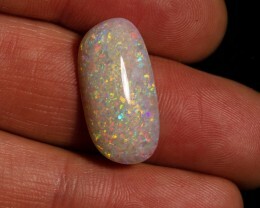 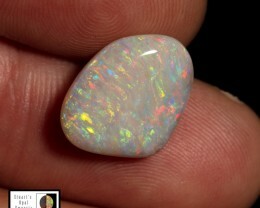 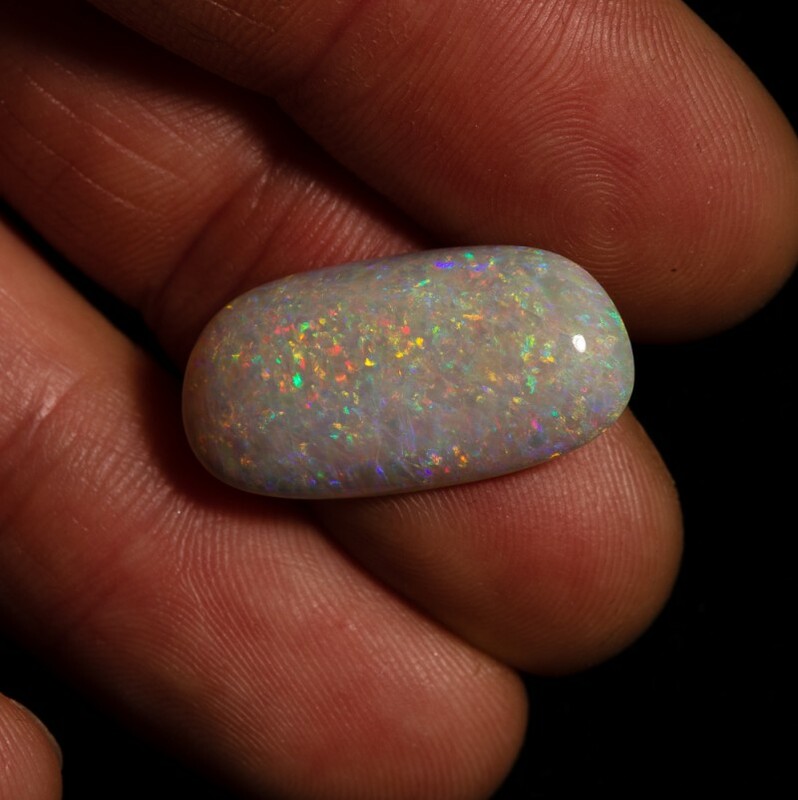 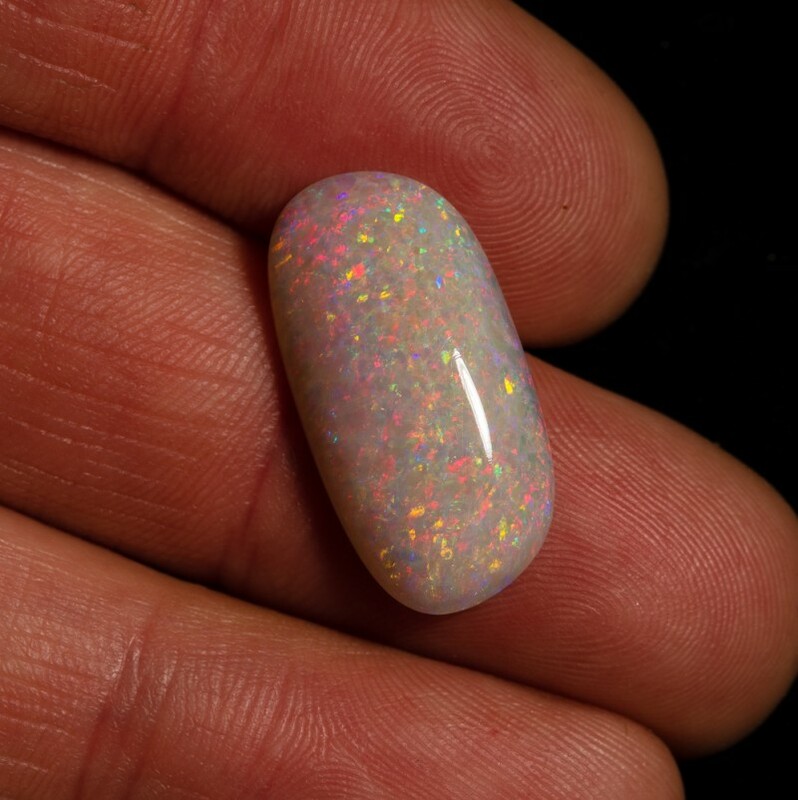 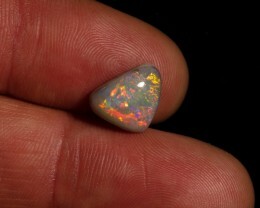 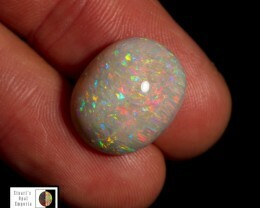 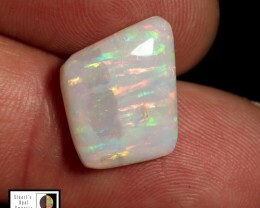 Beautiful fire pattern from this Olympic mine opal, tons of small pin and flash fire colour that dances around the face. 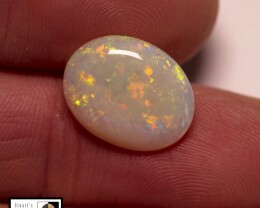 Double sided as well as the back shows a red rolling flash. 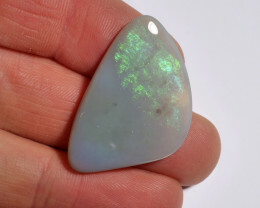 Make a great twisting pendant.